Hello! (Shwmae!) 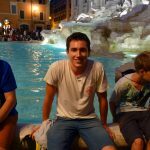 My name is Alex, I’m a first year Medical Student at Swansea University studying on the Graduate Entry Medicine (GEM) track. I’m currently 11 weeks into the course (still fresh meat) but even this short experience has been a shocking reality check (In a good way). In describing my experience I would firstly like to encourage anyone reading to consider Swansea as an option for their GEM studies, it’s a beautiful and friendly place with a brilliant medical school slap-bang in the centre of it. Secondly, I would like to give you a realistic understanding of what Med school is going to be like for you, both academically and on a personal level. The daily trials and triumphs of your initiation into this bizarre and immense course are unique and, quite honestly, very difficult. However, if you’re anything like me, you will find comfort in knowing you are doing something stimulating, altruistic and ultimately rewarding. 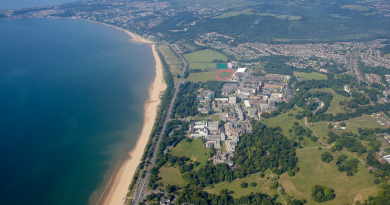 For my first ever blog I thought it might be useful to outline my top reasons to study here in Swansea (*pssst* these are also the reasons I gave in my Swansea interview so this might be a good time to whip out the pen and paper). I actually graduated from Swansea in 2015 after 3 years studying Medical Biochemistry. I always planned to apply for GEM at the end of my undergrad, what I didn’t plan was how much I would fall in love with Swansea while I was here. Swansea is a small medical school. There are roughly 70 people in each GEM year which means you’re going to get to know each other very well. Whether it be in lectures, workshops, placements or (more likely) the pub, you will have plenty of opportunity to discuss life’s big issues and to get the support you need to get you through each week. The other advantage of a small group is that teaching is very personal. If you’re like me and the thought of being drilled on your medical knowledge by some top consultant terrifies you, I think Swansea may be the place for you. The teaching staff are lovely, they take time to get to know you and to make sure you are supported properly. They even make you brownies (Thank you GP John Morris!). They’ve taught me that all it takes to be here is a good attitude and a kind heart, everything else will come with time and practice. The support network you make here is unique, giving you a safety net to explore new ideas and push the limits of what you thought you could achieve. You are going to make a lot of friends when you start in Swansea, but it won’t take long for them to become family. You can get a lot of the information about the course from Swansea Uni’s medical school website. 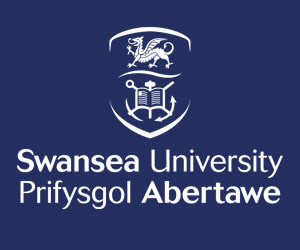 Swansea teaches in a CBL (case-based learning) format, which basically means you are given a patient case at the beginning of the week and the learning outcomes for that week revolve around that case. You will revise and build on what you learn in later weeks through the ‘Spiral curriculum’ (e.g GI physiology is covered in Diarrhoea week and in GORD week). This is really useful! You get to build on your knowledge and go over topics you would easily forget if you had them in modules. From a student’s perspective I’d say this is what makes the teaching at Swansea stand out above many others. Swansea is brilliant at exposing you to patients from the word go. LOCS (Learning Outcomes in a Clinical Setting) are half-day placements you self-book at your convenience to get real NHS experience in a number of different specialties. You will also go on GP placements one day in every month, so you get the chance to take histories and examine patients under the watchful eye of your GP tutor. I got to meet my first patient during my second week here, and this is relatively unheard of among other medical courses. As well as giving you the chance to practice vital clinical skills, it also reminds you of why you applied in the first place. It may sound silly, but being able to break down the barrier between ‘Us’ and ‘The patient’ has given me confidence in knowing I am doing the right thing. I come away from every placement with a fresh passion for medicine, and maintaining that excitement is crucial in such an intense course. 4.It’s only just getting started! The med school here is still young, but it’s quickly becoming one of the top schools in the country. The college works really hard to get student feedback, and because of this the course is improving every year. You really do feel like an important part of something new and exciting here. 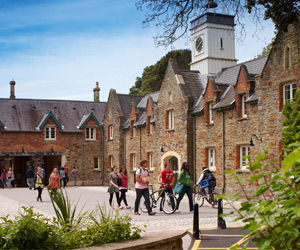 Plus with investments being made in training GPs in Wales, the ARCH project, the ABMU health board and in the city itself, it’s a good time to invest in a university with a promising future. It’s almost certain you will be read some of Dylan Thomas’ work during the open day here, but just in case you nod off during that particular part of the lecture there is one quote of his I remember well. He described Swansea as ‘The Graveyard of Ambition’, the meaning of which I only really understood after my graduation. You may only plan to spend a short time here (like I did 4 years ago), but once you experience what Swansea has to offer it’s very difficult to move on. The view over Swansea Bay is astonishing. Being able to stroll from lectures to the beach whenever you feel inclined is such a gift, especially at the end of a tough week when you just need a bit of time to regain your sanity. At the end of the bay is the Mumbles pier, arguably the nicest part of Swansea, with quaint shops and pubs set among the backdrop of the South Wales coast. If you come here for open day I’d recommend taking a short drive there and stopping for a coffee to really appreciate this beautiful part of Swansea. Then there’s the Gower. 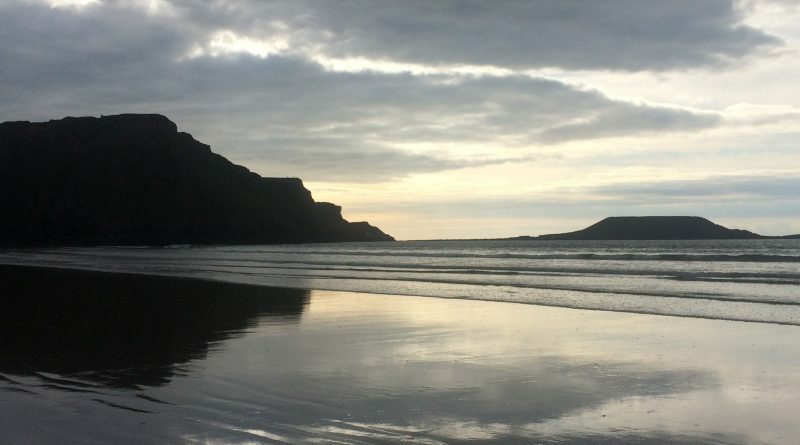 Rhosilli, Pennard and Three-cliffs Bay provide some of the best beaches in the UK (have a quick Google search, I promise you won’t be disappointed). If you like anything to do with beaches you really are spoilt for choice. And if you want to get out and see nature there are 2 national parks (Brecon Beacons and Pembrokeshire) within driving distance, and the med school regularly organises walking trips to get out out of your mouldy student house and breathe in some much-needed fresh air. The nightlife here is excellent too. A strip of clubs and bars in the town centre called Wind street is where you will usually go for socials and other messy events, but there are plenty of other venues including the student union that are worth trying out. It’s cheap, cheerful and a genuine highlight of studying in Swansea.The MedSoc organise plenty of events to help you explore this part of town in more detail so you will probably get to know it quite well! It’s also worth mentioning the student union. There are a huge variety of societies and sports clubs to join here at Swansea. While your time can be limited studying GEM, it’s really important to get your head out of the Medicine-bubble now and again so I’d lrecommend getting involved. Every April the university sports teams face off against Cardiff uni in the Welsh Varsity tournament, whether you’re competing or spectating this is a brilliant day and one you definitely don’t want to miss. The Med school also have a number of societies that give you a great opportunity to meet older years and gain experience in your preferred areas of medicine. Bottom line – there’s something here for everyone! 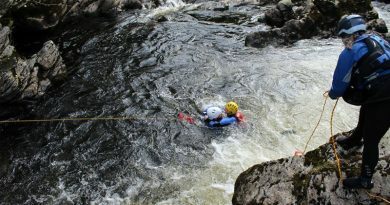 Swansea offers a host of great experiences no matter what your interests are. 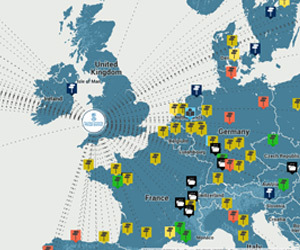 Combined with the friendly locals, brilliant university and low cost of living, it is a great place to live and study. 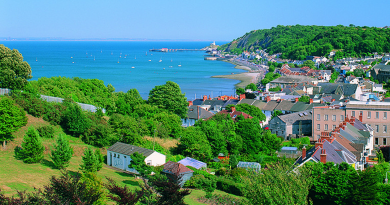 When you make your applications you will have to decide whether Swansea is the right place for you. That’s a very personal decision and I know Swansea (and Wales) isn’t to everyone’s taste. I hope that I have at least given you a better understanding of what Swansea has to offer you, and I hope that, if you do choose to study here, Swansea will steal your heart as it has mine and many others. Thank you for reading my blog, I’ll post more soon about how the first few months of medical school have been and how to prepare for the interview at Swansea. In the meantime good luck with your applications, and see you at the open day!